…And getting more email subscribers. Every writer or blogger’s dream is to obtain more email subscribers to spread awareness of their brand and send their message. To get those subscribers, they often have to learn how to do email marketing efficiently and learn from their successes and failures. 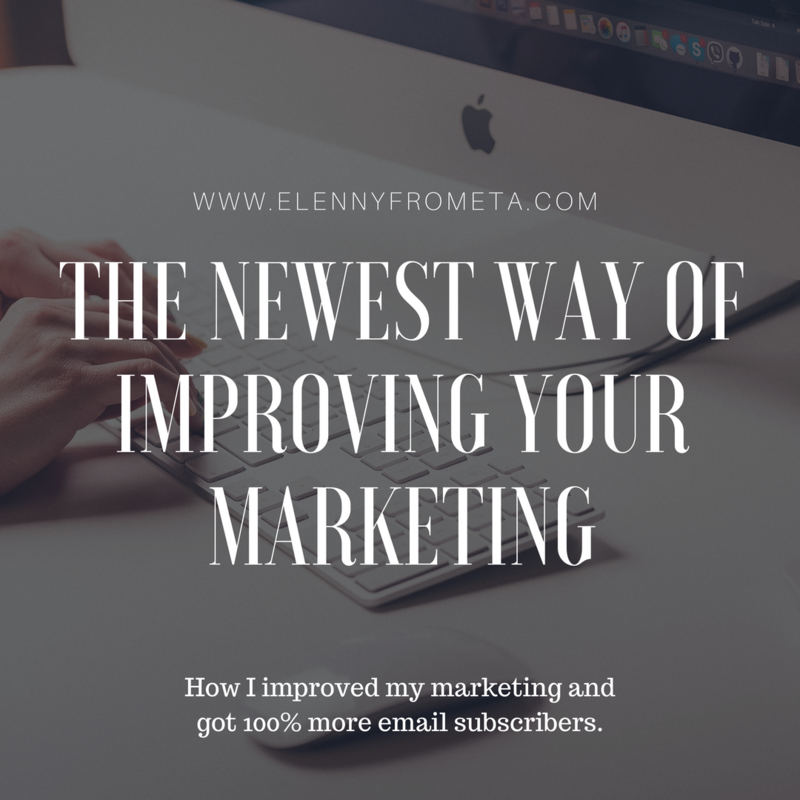 What if I told you that there is a great and efficient way you can improve your marketing AND get more email subscribers without sacrificing too much of your time, (or money)? 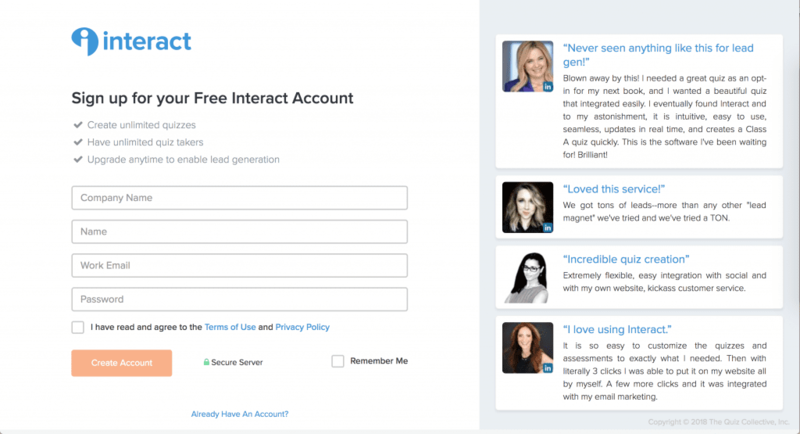 Interact is a software that allows you to collect leads with quizzes, giveaways, and polls. 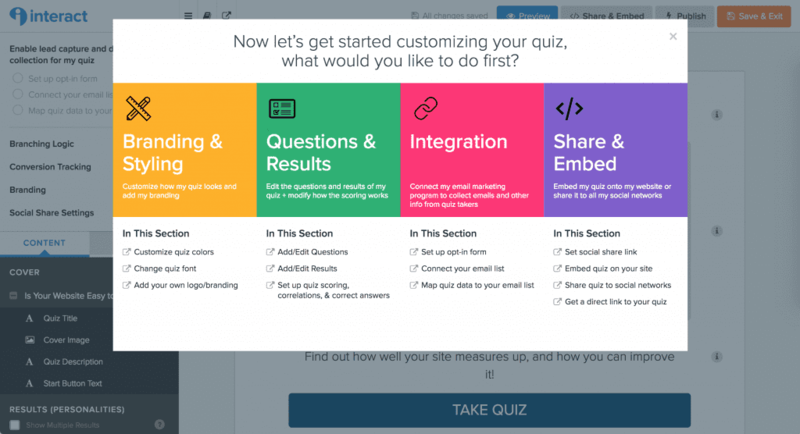 Why would you want to create quizzes? Because you want to give your readers an engaging experience that will not bore them to death and will keep them intrigued. In the end, they’ll want to opt-in to your email list without you begging them! Okay, they do not have to be for BuzzFeed or just like BuzzFeed’s, but your imagination will take you far. 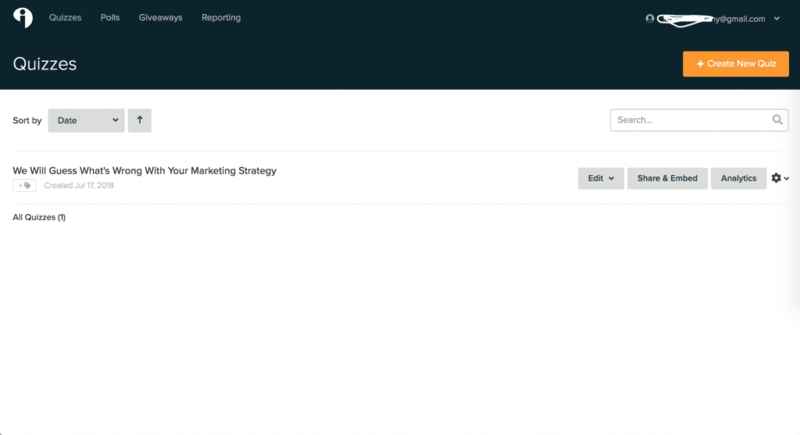 If you offer services, you can create a quiz that helps your customers decide which service is more convenient for them depending on their situation. 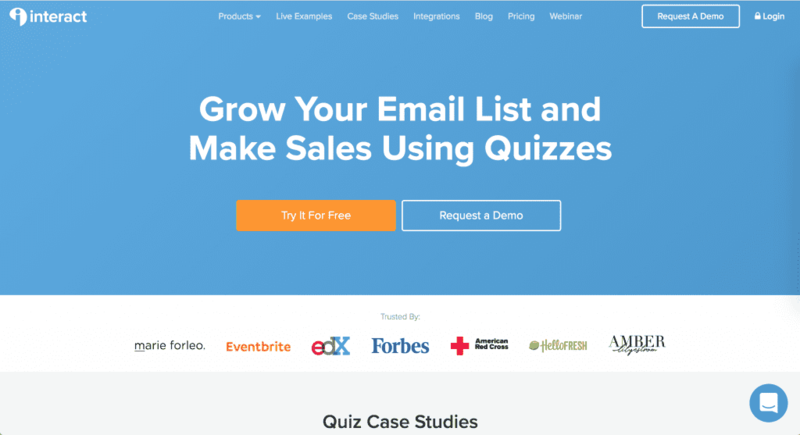 This is how I created a quiz for my copywriting business. Go to www.tryinteract.com, and you’ll go to their homepage. It looks just like the snapshot above at the time of this post. If you would like to try before you buy, feel free to request a demo, and they will gladly walk you every step of the way. I’m sure you’ll love it! As you can see, I already created a quiz but I will create another one specifically for my copywriting business, so I will click on “Create New Quiz,” and the fun will begin. 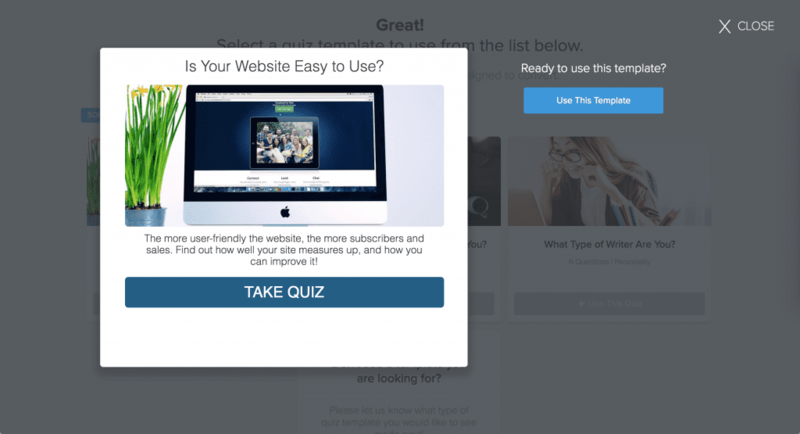 You’ve got two options: you can create your quiz using a template, or you can build it from scratch. For the sake of this tutorial, I will create it using a template to give you a glimpse of what you can expect. 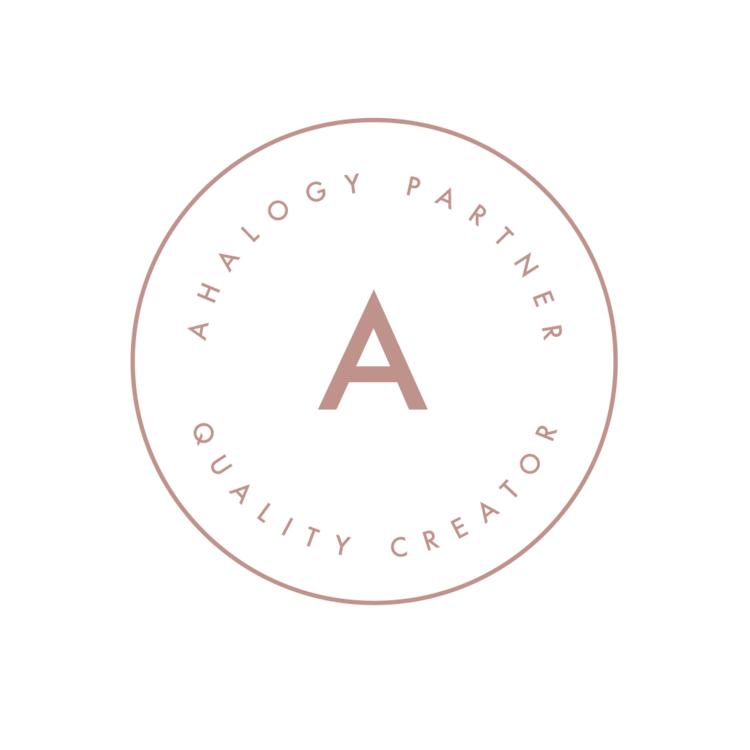 Additionally, their templates cover almost every niche. In the following short video, I will show you all the niches you can choose from and walk you through the steps before choosing your template. I love this pop-up because it shows the steps you need to take, the order you could follow, and the things you can do to customize your quiz. You can close the pop-up, and begin the customization process. 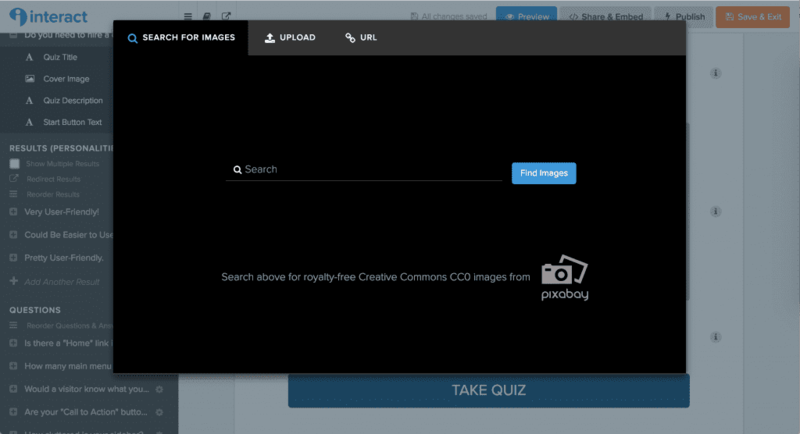 They also have free images you can use from Pixabay! Isn’t that great? On the left panel, you will be able to customize everything. Feel free to change the existing questions, answers, and results. Once you’ve finished customizing your quiz, you can preview it to see if it is what you wanted. 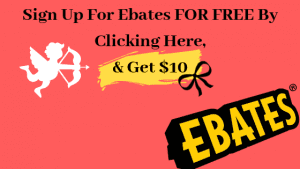 I will post a detailed video of all the features you can use from this amazing software. I will also publish a case study of how it helped me grow my copywriting business!